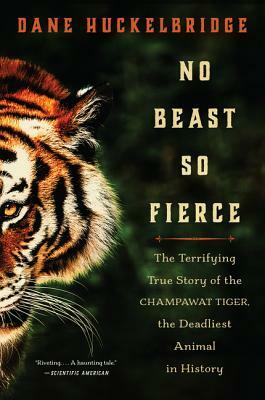 A gripping, multifaceted true account of the deadliest animal of all time and the hunter on its trail, equally comparable to Jaws as to Matthiessen's The Snow Leopard. Dane Huckelbridge has written for the Wall Street Journal, Tin House, The New Republic, and New Delta Review. He is the author of Bourbon: A History of the American Spirit; The United States of Beer: The True Tale of How Beer Conquered America, From B.C. to Budweiser and Beyond; and a novel, Castle of Water, which has been optioned for film. A graduate of Princeton University, he lives in Paris.